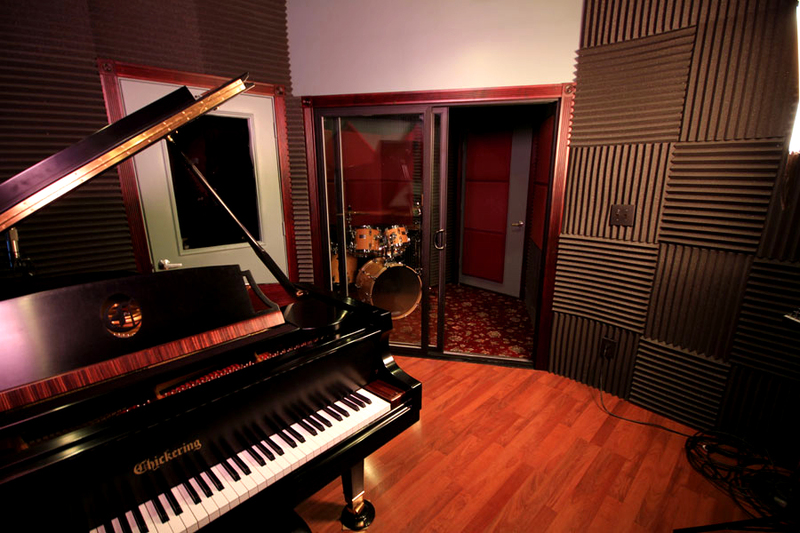 ... play jazz music, get paid for live concerts, and release professional studio recordings each season. Get involved! 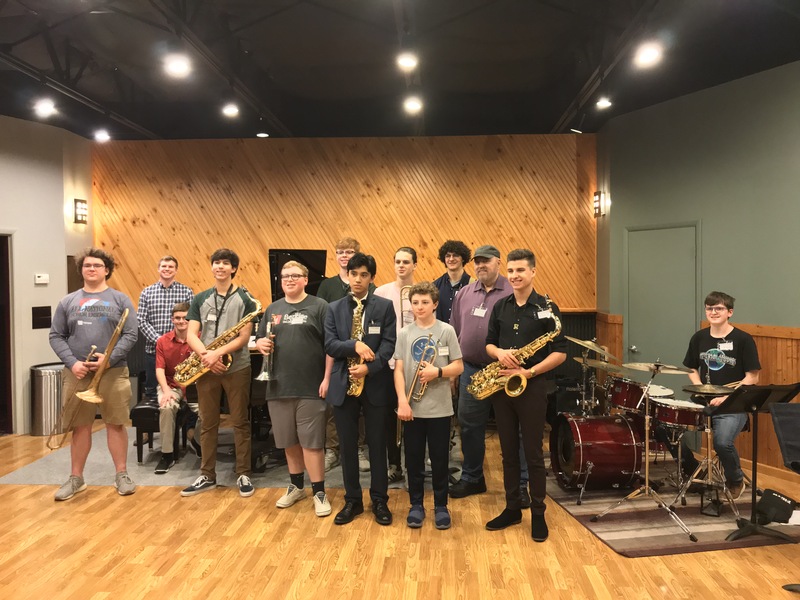 Announcement - 2019 KC Area Youth Jazz Fellows second regular rehearsal, recording and masterclass on Sunday, April 14 was another very productive session. Fellows: Watch your individual Google Drive folders for program announcements. NO REHEARSAL ON APRIL 21, it's Easter! Thanks again to Mrs. Addis for volunteering to coordinate our parent email list. Please note that parents and family members are always allowed (and encouraged) to attend Youth Jazz sessions. Updated Newsroom Page - new article and video clip added. Updated Concerts Page to utilize Google Calendar for all events. Shed Update #1 - All 6 of the 6 original works by Dr. White are in your folders for individual practice and preparation. 6 of the 6 MIDI Mockups are now in your folders too. 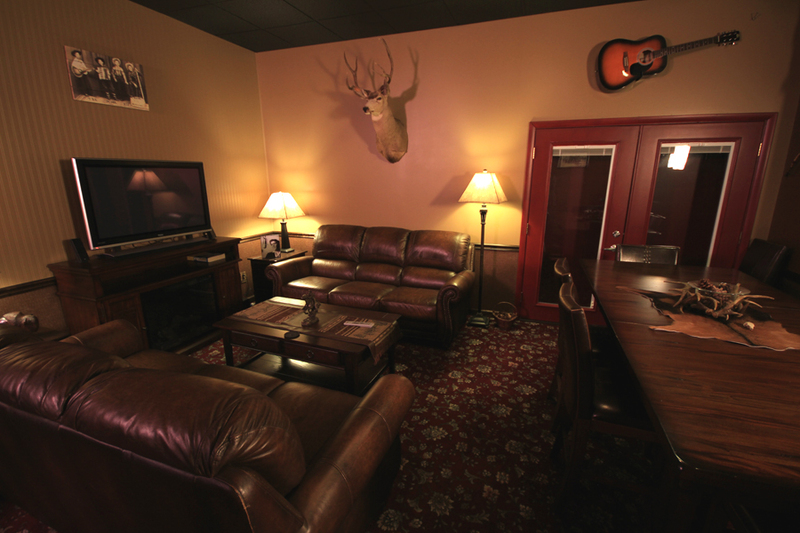 Mr. Burnett's clinic of recommended "Listening" and "Transcriptions" study is now posted. Shed Update #2 - Follow up to Mr. Crain's clinic where he referenced the ECM Records label. Check it out. Here's a link to the ECM Records YouTube Channel. Shed Update #3 - Follow up to Mr. Crain's clinic about 'always listening,' most Newsroom Page posts have a recommended artist or composition video to watch and listen to included. YOUTH JAZZ prepares and presents a varied repertoire of masterworks and commissioned original compositions for recordings and a variety of performances where music is of central consideration. 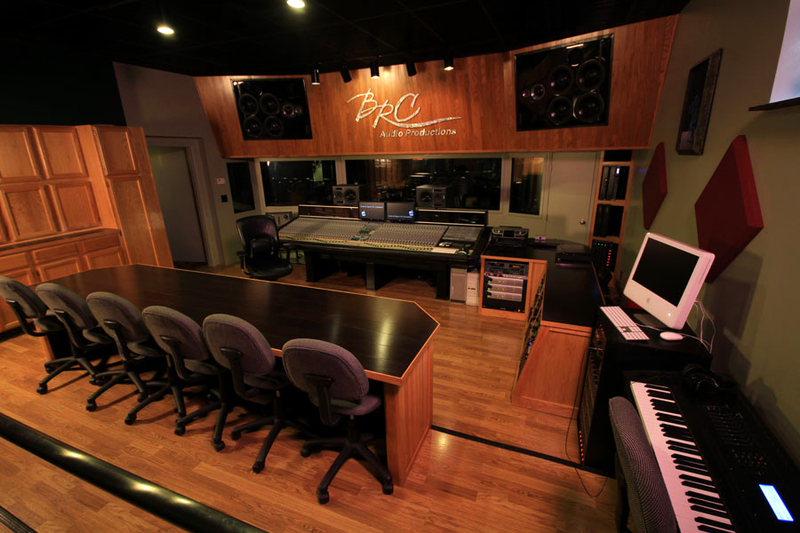 Through a strategic business alliance, YOUTH JAZZ Fellows rehearse and record in Kansas City at the premier professional recording complex in the Midwest USA: BRC Audio Productions. YOUTH JAZZ provides participating students with an artist experience in jazz ensemble performance, along with interaction with established artists, music industry experts, and noted educators. YOUTH JAZZ is a private applied music education and performance firm specializing in teaching the art of jazz ensemble performance and the craft of jazz improvisation to a select group of KC area youth artists. YOUTH JAZZ is comprised of student musicians who are among the top jazz artists of their generation. Members are determined by a rigorous audition process before the start of each annual performance season. YOUTH JAZZ repertoire consists of creatively arranged versions of existing jazz masterworks and commissioned original compositions that are performed and recorded. Photograph: "The Scout" by Duane Hallock. Join other 2019 Supporters! YOUTH JAZZ produces three products each season that support the program. Get involved today. Community members can also get involved with YOUTH JAZZ as chair sponsors, volunteers, consultants or business affiliates.